Merry Christmas Eve, y’all! This week has been pretty great – I was fortunate to take the whole week off to prepare for the holidays and take some time to relax. If you follow me on Instagram, you have probably seen that I have been posting a lot more than normal….I guess my life when I’m working full time gets in the way of lots of fun Insta posts… hehe. But seriously, it has been a great week spending time with family and friends and doing some special activities. This outfit has been on serious repeat this month! 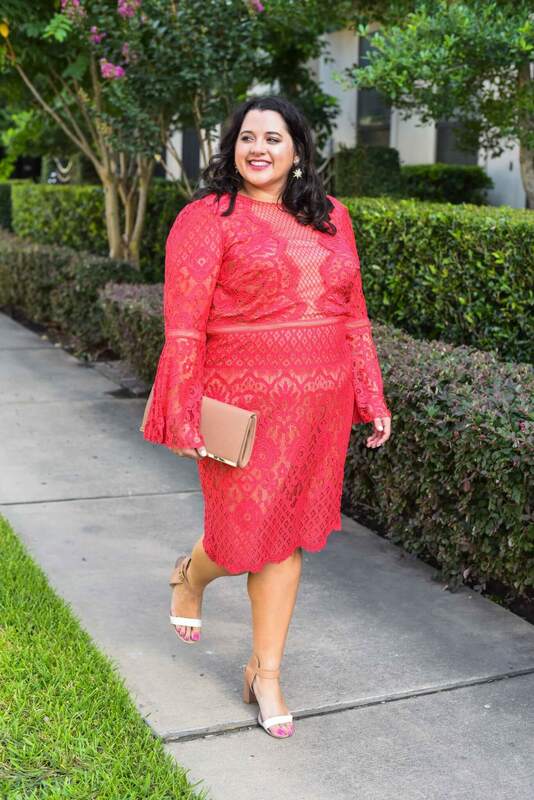 I wore it to brunch with some fabulous Houston blogger babes earlier in the month, I wore it in NYC during my trip and I wore it to tea yesterday with my Mom. We have a neat tradition where we like to have afternoon tea together for special occasions and this time it happened to fall during the holiday season. Afternoon tea is so much fun and is a great way to relax and chat! 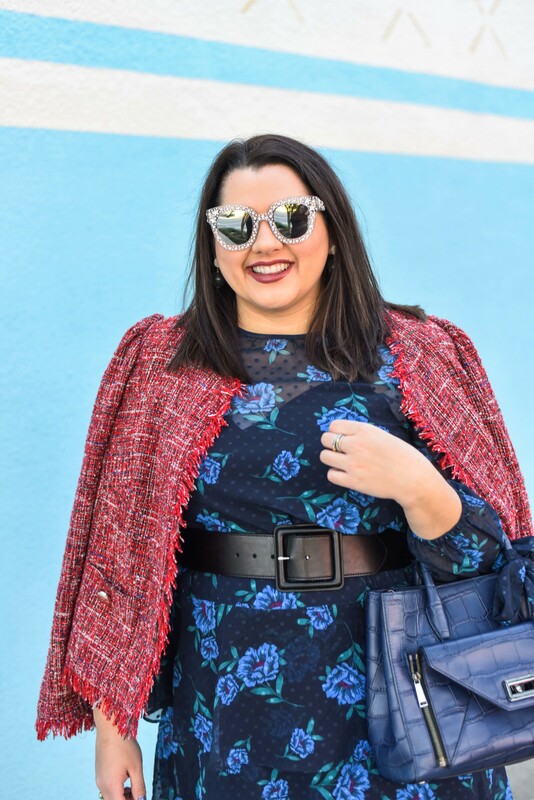 I had been eyeing the skirt for a few weeks and finally pulled the trigger when Eloquii was have a sale. There is just something about tulle – it brings me back to my childhood and ballerina days (ok, like the two years I danced…but, still) or maybe it is because I love that I can twirl around in it so easily. I paired it with this blue gingham button down because it adds a little pattern to the mix. I also have a cream colored, cable knit turtleneck sweater waiting to be worn with this skirt, but it has been too warm in Houston to even consider it. 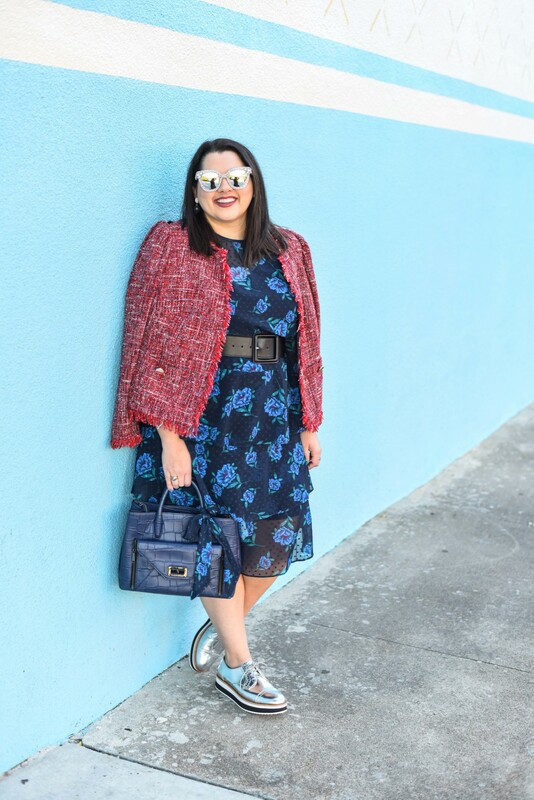 Because the skirt is so much fun (and loud), I decided to keep the accessories on the simple side – a gold statement necklace and some gold flats. I am going to be logging off of the blog to spend time with my family and friends for the next couple of days, but I hope you and your loved ones have a very Merry Christmas and Happy Holidays! FYI: The links above are affiliate links. Purchasing items through these links help to subsidize the cost of this little adventure. Please see my disclosure policy for more details and thank you for supporting SGSB!! Hi Emily, i don’t have instagram, but you look so lovely and i want to wish you a happy healthy holiday! Thank you so much! I hope you had a fantastic new year!! hope your christmas was filled with great food and great people! Such a festive outfit! That Christmas tree behind you is marvelous! Thank you, Mai!! I took these photos in Bryant Park in NYC and loved how the tree was decorated – so festive! I just found your blog and I have loved reading through your posts. I love this outfit as well. 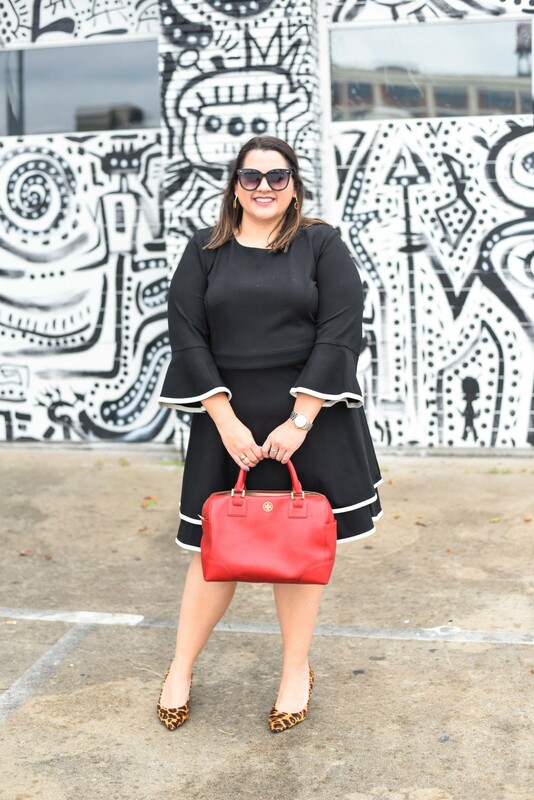 Thankfully it’s much colder in Houston this week (fellow Houstonian here) so hopefully you’ll get a chance to wear your skirt with the turtleneck. I was curious where you and your mom get tea at. I am a big tea drinker and would love to check it out. Thank you, Heidi! 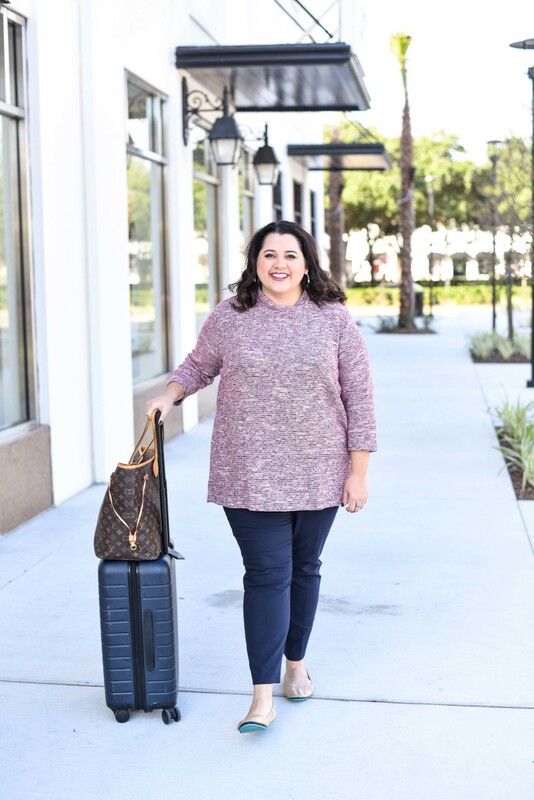 I have been so excited about the cooler weather – love my sweaters and jackets! 😀 This year, we went and had tea at the St. Regis. I think they have it in the afternoon’s on the weekend. It was nice to sit down a have some tea and pastries! Merry Christmas and Happy New Year! Thank you so much for the kind words! I love this skirt, it is so very cute. You look great in this outfit! I can see why you wore it multiple times. Thank you, Christy!! I think the skirt may be retired for a few weeks, but it definitely got it’s wear during the holidays! I love your shoes gold with turquoise soles ! Awesome.